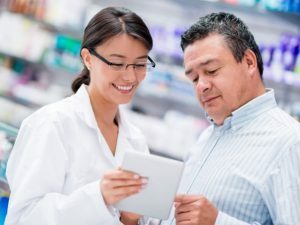 The pharmacist, as the most accessible healthcare provider, is in an ideal position to screen patients for OA, serve as an educator and coach regarding prevention strategies, counsel patients on the safe and effective treatment options available, and triage when necessary. 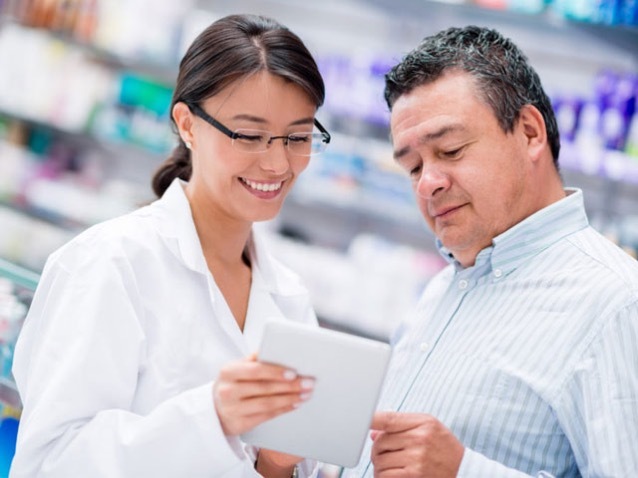 The information conveyed in this toolkit and the self-study continuing education program will give the pharmacist ideas and guidance on how to assume a more active role in the detection, prevention, and treatment of OA. Each of the following tools is provided in 2 different versions of PDFs – web and print. If you would like to print any of them, please click on the [print] link following the title. All print versions contain crop marks. You can download all of the tools in print format or web format. Resource Guide for Patients [online] [web] [print] – This is an extensive list of community programs that are available to help manage OA. Providing a print copy to patients can help them follow-up and find a program near them. The OAAA acknowledges authorship and expertise from Tina H. Thornhill, PharmD, FASCP, BCGP. The University of North Carolina Eshelman School of Pharmacy is accredited by the Accreditation Council for Pharmacy Education as a provider of continuing pharmacy education. ACPE program 0046-9999-19-089-H01-P provides 3 contact hours of continuing pharmacy education credit. To receive CE credit, participants must verify attendance and complete the evaluation(s) of the program. Participants must provide their NABP e-Profile ID and birthdate (MMDD) to receive credit.